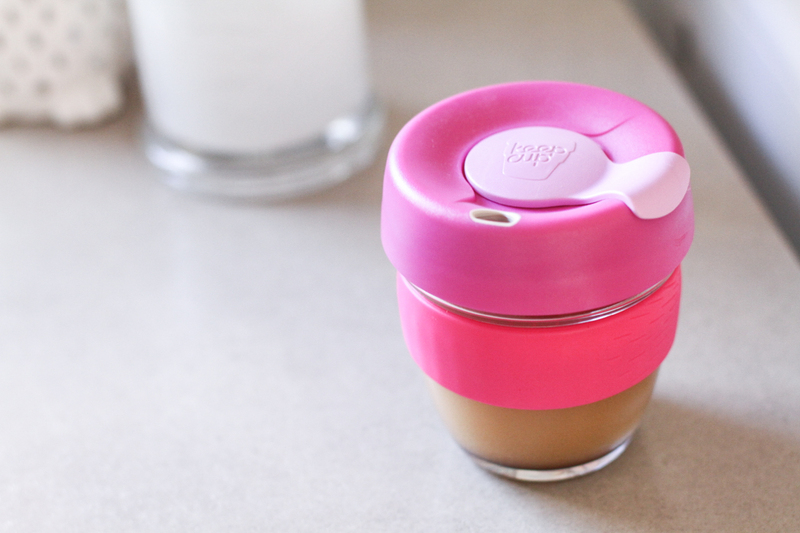 In love with the new KeepCup ‘Brew’ range. 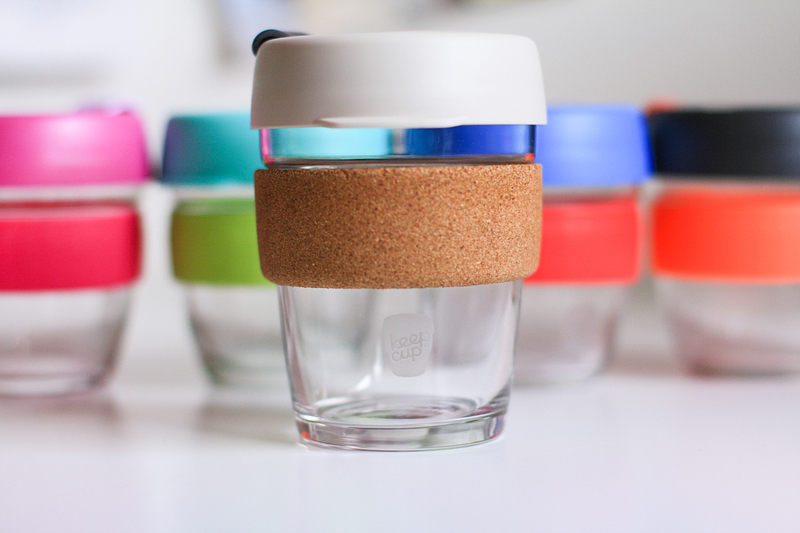 Love the colours, love the cork, love the fact that’s eco-friendly. 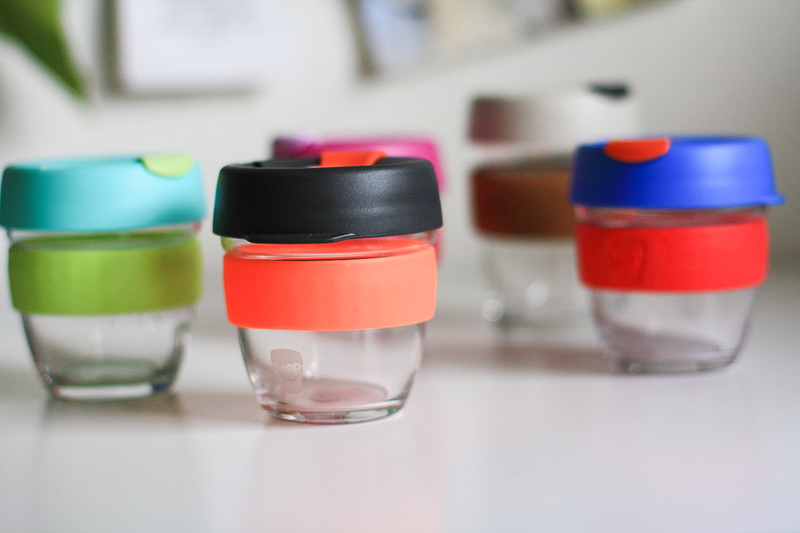 Love everything about these (fully Australian made) earth-saving little beauties. 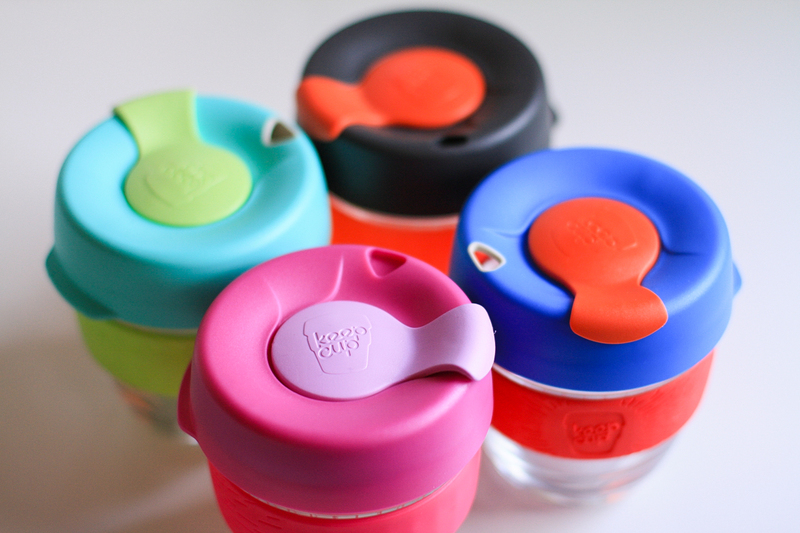 I’ve been a fan of the KeepCup range since they first came out a few years ago, now the hype of these bad boys have taken over and I’m even seeing the KeepCup cups branded with corporate logos. What an awesome way to do our bit for the environment. 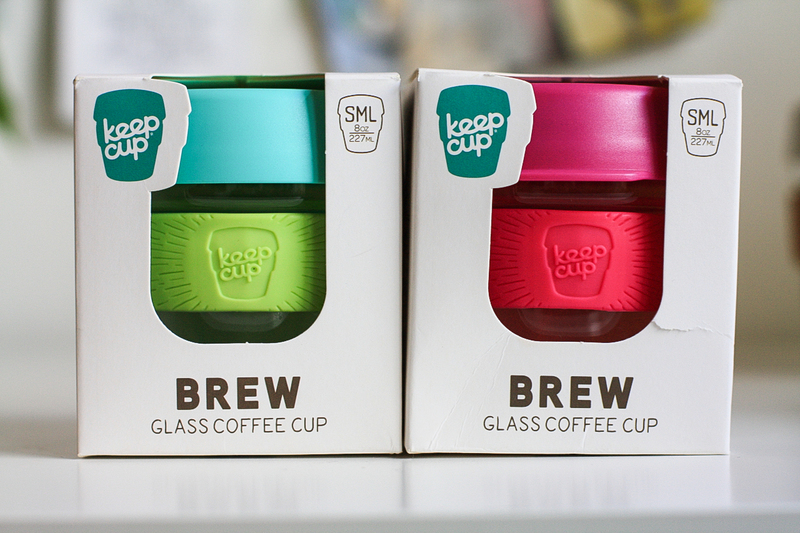 The KeepCup brand have recently released a ‘Brew Series’ which featured in my shots below. 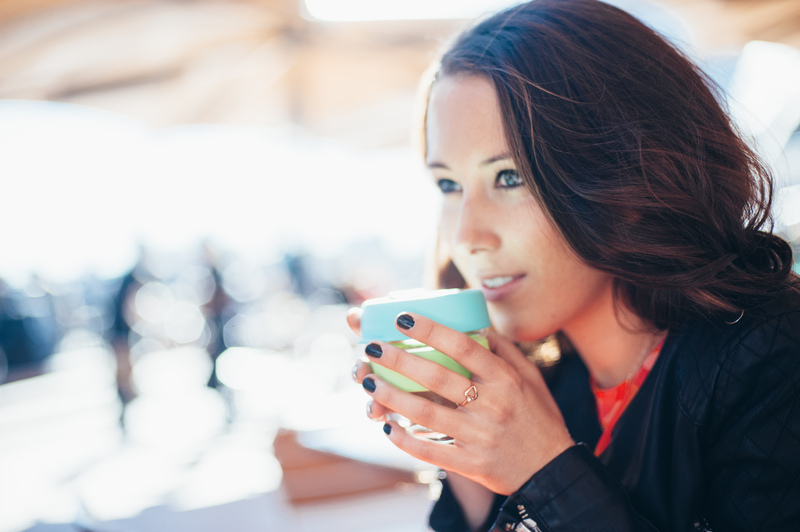 Watch the clip to familiarise yourself with the amazing product. These are great for presents as you can never have too many. 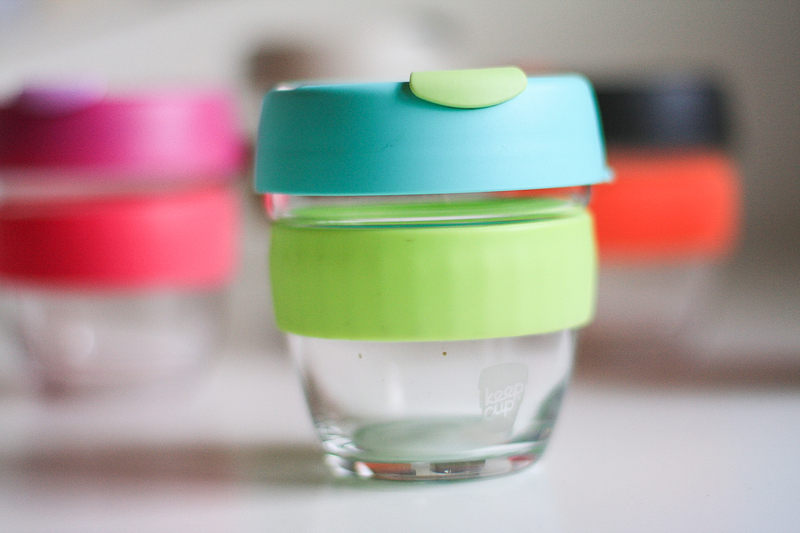 I find myself obsessing over which colour to get next. 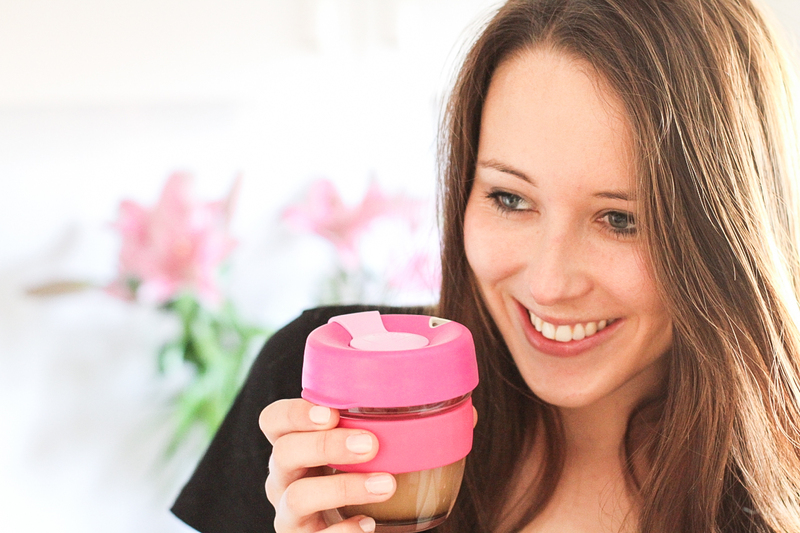 For your chance to win your very own KeepCup, follow my Instagram page www.instagram.com/piezloves and comment on my latest KeepCup post. 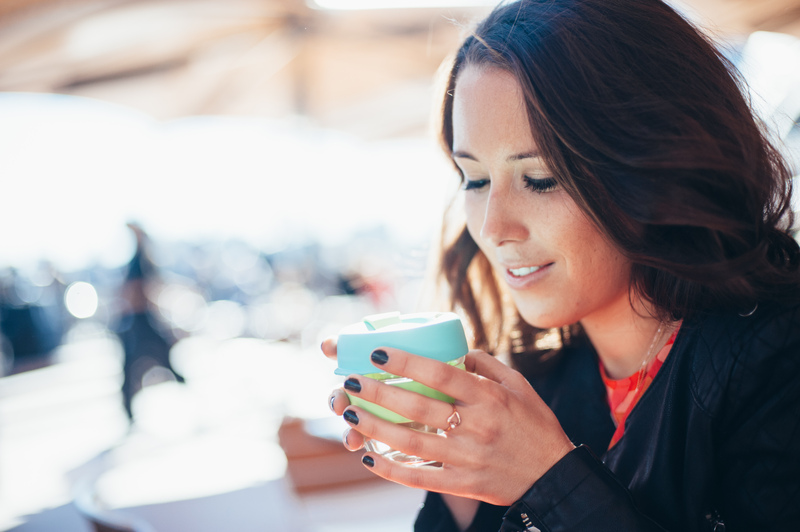 To purchase and design your own KeepCup brew cup click HERE (available internationally).